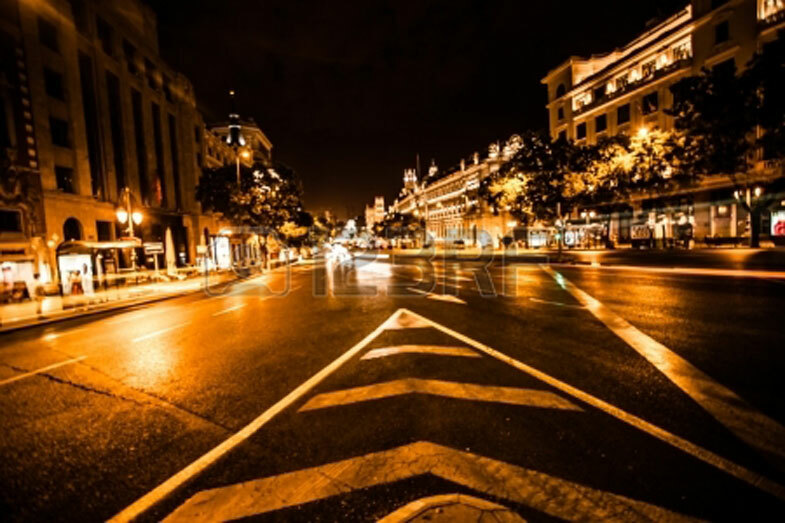 The Spanish city of Madrid will be taking measures to help reduce and eventually cripple the use of diesel cars, in an attempt to reverse and stop deadly emissions and pollution that is produced by diesel cars. They will be implementing Smart parking meters that will add a surcharge to a vehicle that is labeled as a heavy polluter. Up to €3.29 (US of $4.53) will be charged in addition to any parking charges if you have a diesel or heavy pollutant car, these increases pan out to a 20% increase in transportation cost for the diesel driver. The smart meters will also take into consideration how busy the street is and current traffic conditions. Alternatively smart cars will have zero increase and in fact will decrease the complete opposite of the spectrum, receiving up to a 20% discount just because it is a smart car. Giving selected emphasis on this car to push sales and conversion of smart car VS traditional petrol. This is a extreme tactic and a long over due solution to Madrid’s pollution problem. The city always fails emissions for air quality and constantly exceeds guideline limits for nitrogen dioxide. They are doing this in hopes of discouraging the estimated 1 million people a day that drive a diesel to find alternate means of transportation.